Paraben-free Certified UVA-compliant VERY water-resistant. 100% photostable. Very high protection for normal to combination sensitive skin on the face. 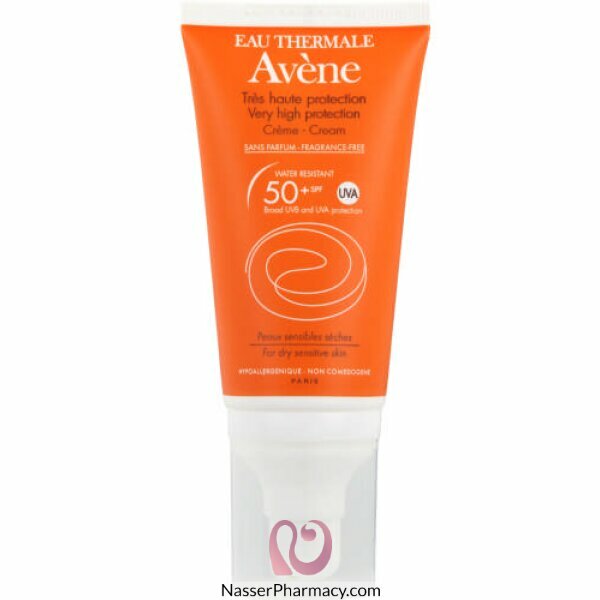 Apply evenly to the skin before sun exposure. Reapply frequently in case of prolonged exposure, and after swimming.